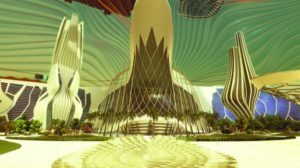 The United Arab Emirates (UAE) will build the first city on the Red Planet as part of the 2117 Mars project in collaboration with specialized international organisations and scientific institutes. 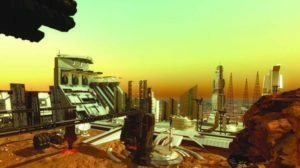 The Mars 2117 Project was announced by Sheikh Mohammad Bin Rashid Al Maktoum, Vice-President and Prime Minister of the UAE and Ruler of Dubai, and Sheikh Mohammad Bin Zayed Al Nahyan, Abu Dhabi Crown Prince and Deputy Supreme Commander of the UAE Armed Forces, Gulf News reported on Tuesday. 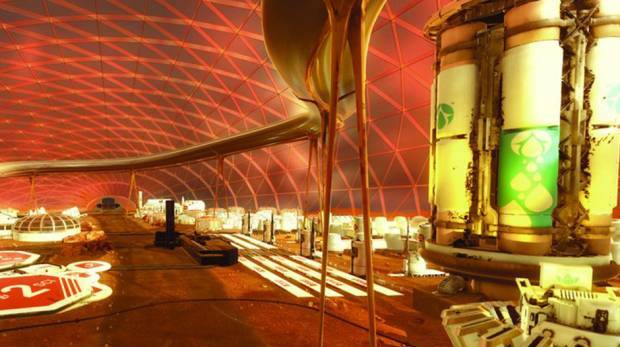 As part of a 100-year national programme, the UAE will set in operation a plan to prepare national cadres who can achieve scientific breakthroughs to facilitate the transport of people to the Red Planet over the next decades. The 100-year plan will involve scientific research programmes to nurture national cadres specialized in space sciences at universities in the UAE. “The landing of people on other planets has been a longtime dream for humans. Our aim is that the UAE will spearhead international efforts to make this dream a reality,” said Sheikh Mohammad Bin Rashid. Sheikh Mohammad Bin Zayed said the short-term goal is to develop the capacities and skills of Emiratis. “The 2117 Mars initiative is a long-term project, which will first help develop our education, universities and research centers that will empower young Emiratis to enter all disciplines of scientific research fields,” he said.